We reached a point in the evolution of our technology where we have the opportunity to solve for basic human needs in ways previously limited by resources and linear thinking and transform them into key factors driving prosperity. INNRDESIGN STUDIES HOW ARTIFICIAL INTELLIGENCE, NEUROSCIENCE AND DESIGN IMPACT THE PERFORMANCE AND GROWTH OF INDIVIDUALS AND COMPANIES. WE SPECIALIZE IN INDEPENDENT RESEARCH, STRATEGIC CONSULTING, AND THE DEVELOPMENT OF PRINCIPLED USES OF AI AS A RESOURCE FOR MARKETING, POLICY, AND social good. WE CONSULT FOR, EDUCATE AND PARTNER WITH FORTUNE 500 COMPANIES, NON-PROFITS, VCS AND THINK TANKS. 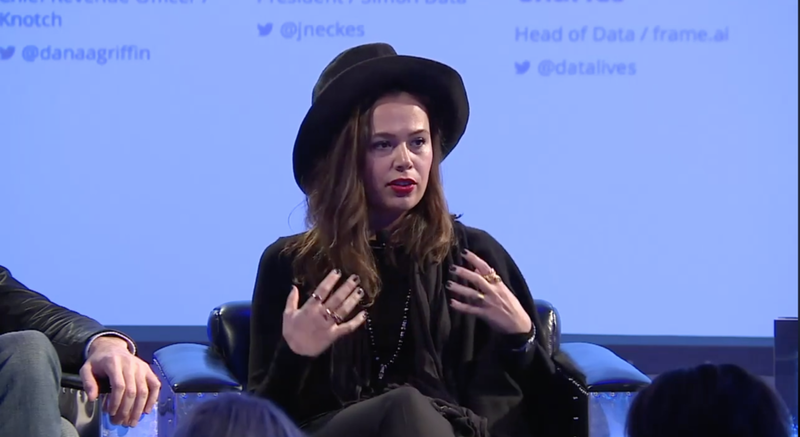 Dana Griffin has been advising, consulting, and speaking internationally about principled uses of AI for marketing, policy, and human potential. 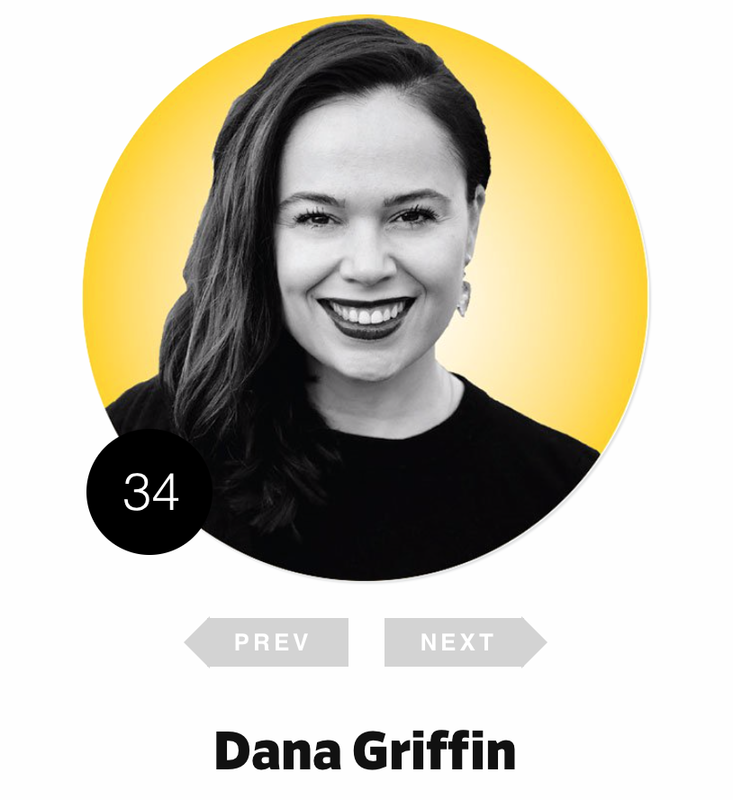 Named by AdAge one “40 under 40 changing the advertising industry", she has a C-suite background in global expansion, strategy and data, partnering with Fortune 500s and non-profit organizations. Growing up in Transylvania, Romania during communism, and later immigrating to the U.S. on a scholarship, Dana speaks six languages and is influenced by the dichotomy between developed and developing countries, and their cultural values. A Vedic meditator and outspoken fan of interesting people, good food and breaking the rules, she is spends her time exploring ways to empower women, cook for her friends and learn about human consciousness. 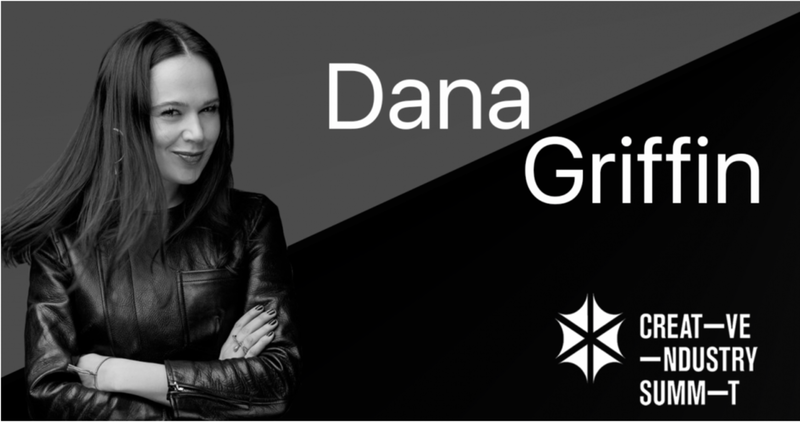 Dana has built a career blending marketing, data and tech to grow both agencies and companies from concept to profitability as one of the youngest CMOs in the NY advertising industry. Intelligent Future: HOw will a.i. make us smarter? For business, speaking, or other inquiries, please send us a message and we’ll get back to you very shortly.